If you liked this show, you should follow Plumluvfoods. On this episode we talk to pepper sauce hustler and all around good dude Jamie Glover from Glovers Pepper sauce. Jamie created his product to pay homage to his grandfather and is about to take it to another level, we talk with him about that process as well what he is currently making and more! 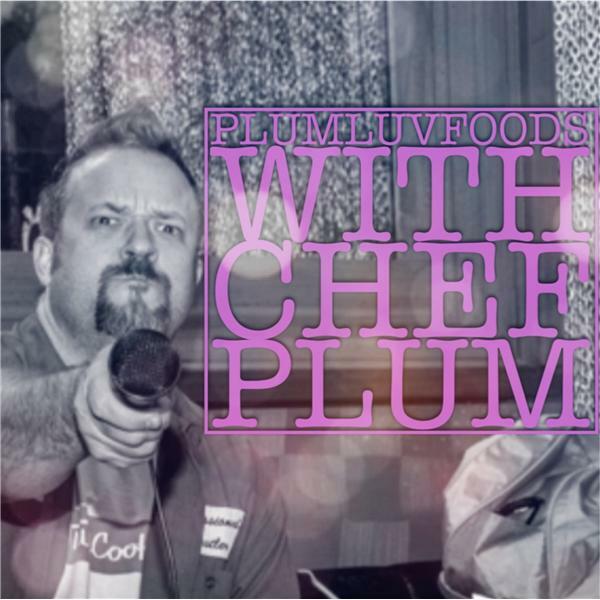 Also Chef Plum spends a few minutes with friend of the show and host of Welcome 2 CT Ken Tuccio and talk the Sono Bowl event as well as the Instagram drama that took place this week, some of you may not like Chef Plum's response.